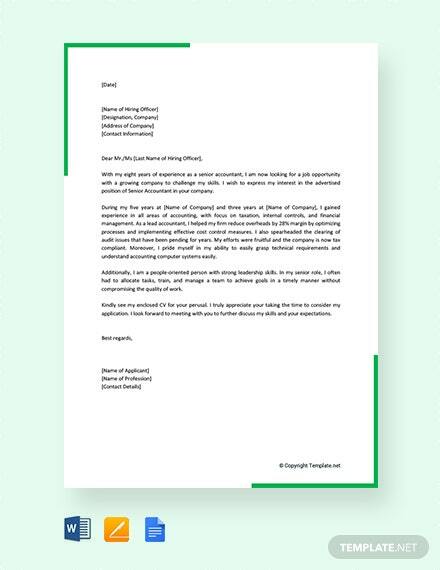 Show off your aptitude for numbers and number crunching using this free Job Application Letter for Accountant Post template. 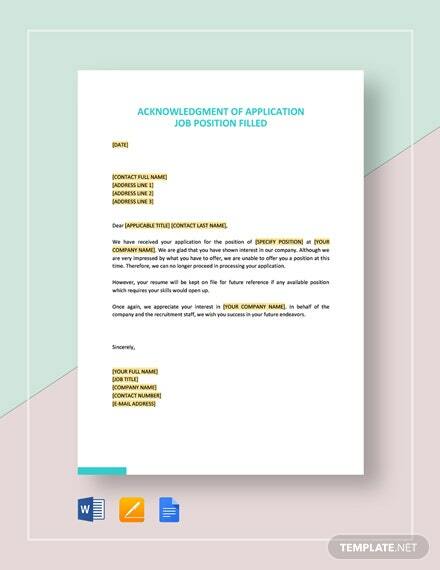 Quickly but clearly summarize your qualifications for the position and insert any additional merit. 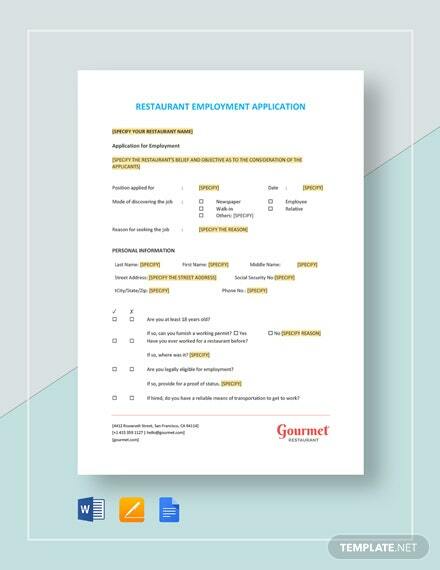 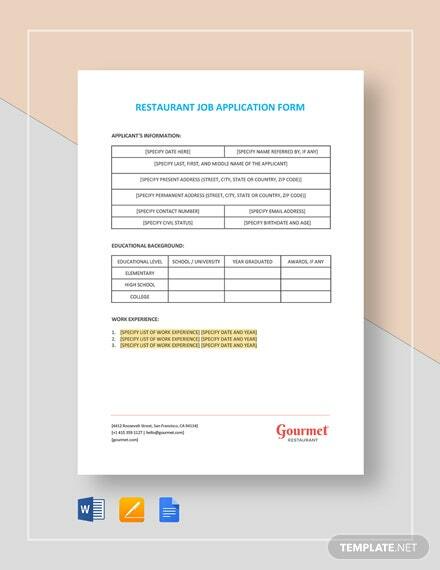 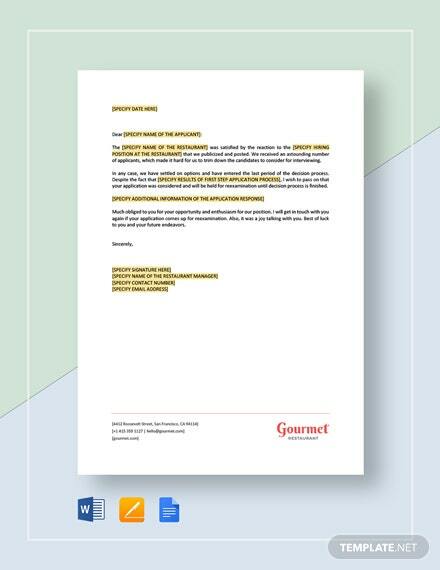 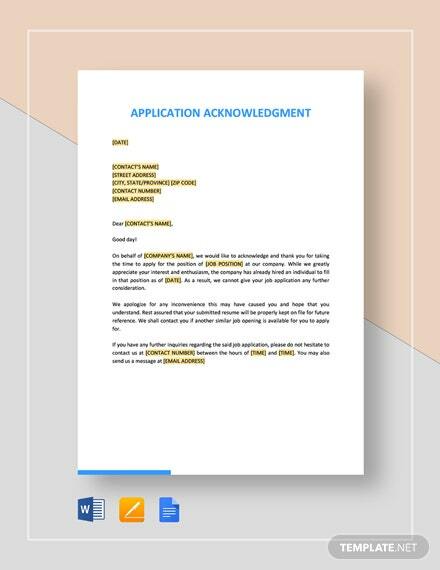 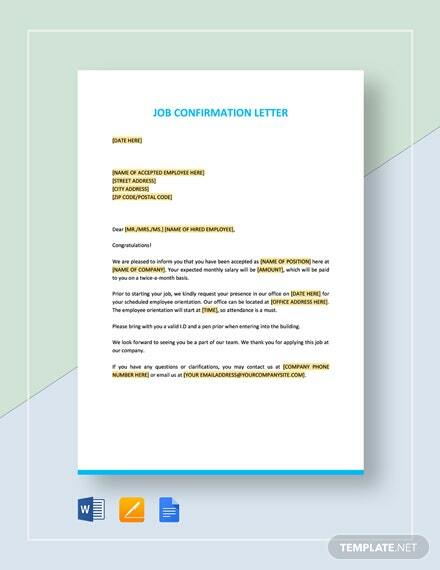 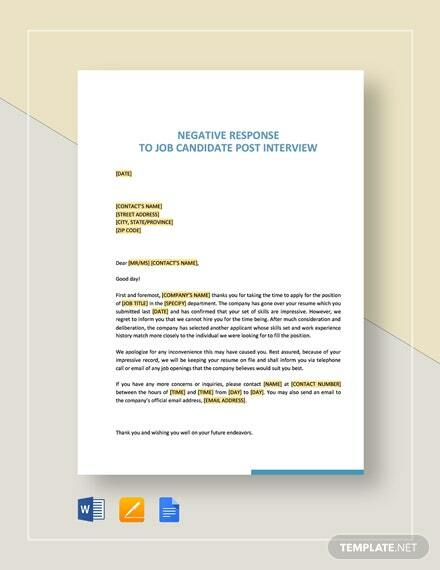 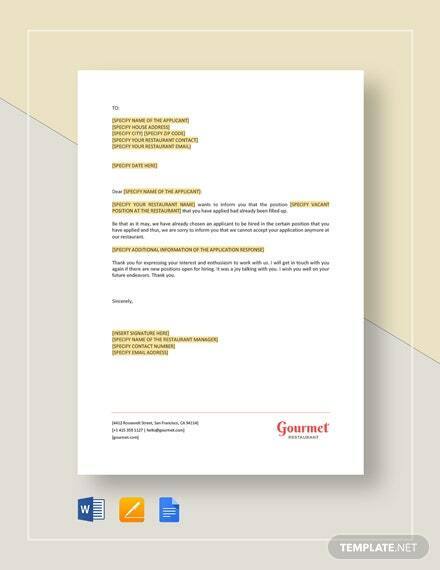 +More Give other applicants a run for their money by downloading and using this letter template today.